Promotion is key when you are trying to make your website grow. You need to let other people know what you are selling and what products you are offering. Otherwise, all of the hard work you have put in on your site will have been a complete waste of time. How can you get your message out to the largest group of people in the fastest manner possible? Social Media is your best bet at reaching an audience that is very large. You need to become familiar with every aspect of social media if you are not already an expert. The fate of your business could very well depend on your use of social media in the future. Here are the Top Three Best Reasons to Promote Your Business Website on Social Media and why social media is so advantageous to people who have recently started a new website. 1. Social media will not cost you anything to use. One of the biggest problems that people have, when they are first starting a website is the lack of funds at their disposal. You will need to be very wise with the way that you choose to spend money until your online business starts to generate some income. It could take quite some time for that to happen. 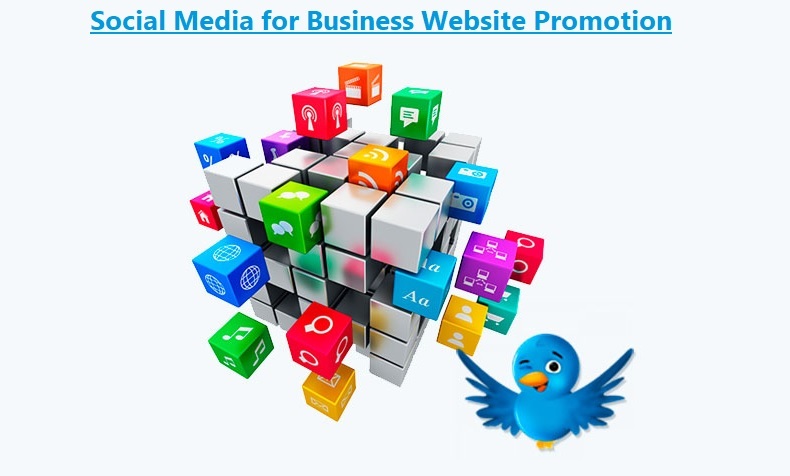 Therefore, you will need to seek out ways for you to promote your site that cost you little or nothing. Facebook and Twitter do not charge anything to create an account. Therefore, you need to take full advantage that both of these social media platforms will give you. Using social media is basically like free advertising. You can send out an unlimited amount of messages to potential customers every day and it will not cost you a dime. This is a dream come true for small business owners. 2. You will be able to reach people around the world. It is always important to choose a domain name for your site that is easy for people to remember. This will make it more likely that people will be able to find your site if they see it advertised. Social media is used around the world. This can allow you to start attracting new customers in foreign countries. You might have the desire to start selling your products in different countries at some point in the future. If this is the case, social media could help you to make this dream become a reality. You can interact with people in specific countries to determine the amount of interest. You can decide if the country if a good place to sell your items. It is better to do some test marketing on social media in advance before you go to the expense of having your items shipped to a foreign country. 3. You will be able to chat with previous customers and get their opinions about what you have been selling. It is always a good idea to find out what the general public has to say about the online business you are running. One of the best ways to do this is to stay in contact with your customers by replying to their messages and following them on social media. You will then be able to respond to their complaints and take their suggestions for future items.